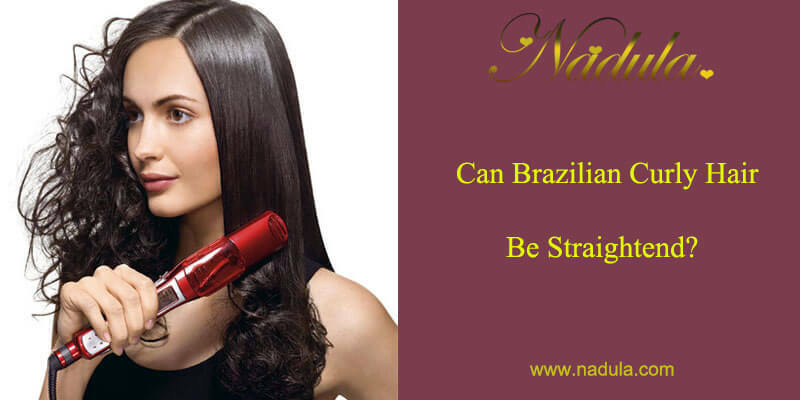 Can Curly Brazilian Hair Be Straightened? 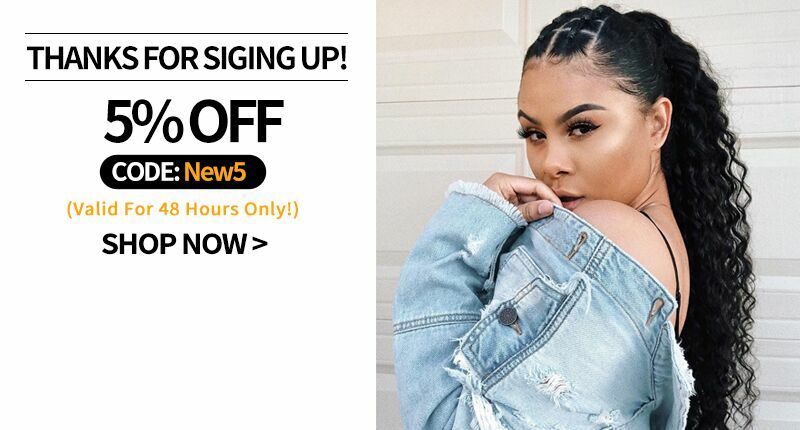 If you are tired of the curly hair, or you are planning for a special occasion, straightening your curly hair weave can make you look polished and refreshed. 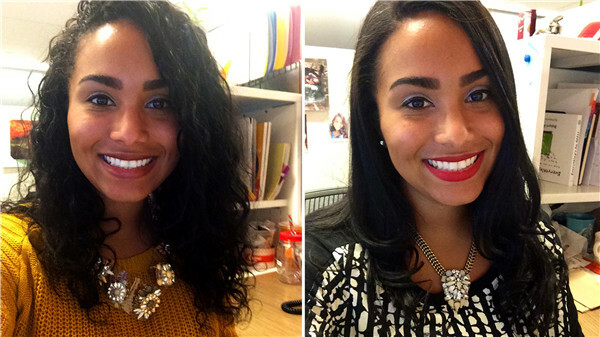 So can the curly hair be straightened?The answer is YES you can. 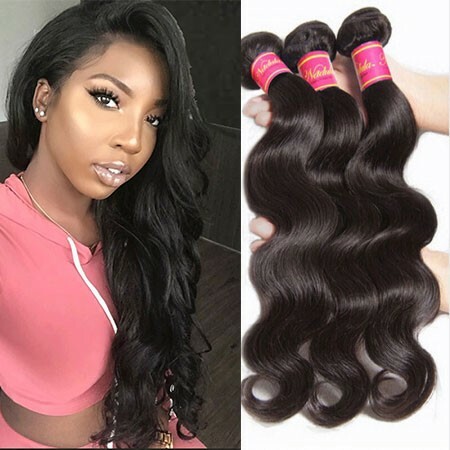 No matter what textures human hair you are wearing, you can straighten it but the premise is that the hair is real human hair, because other materials, like synthetic hair, will be melt when heat it. 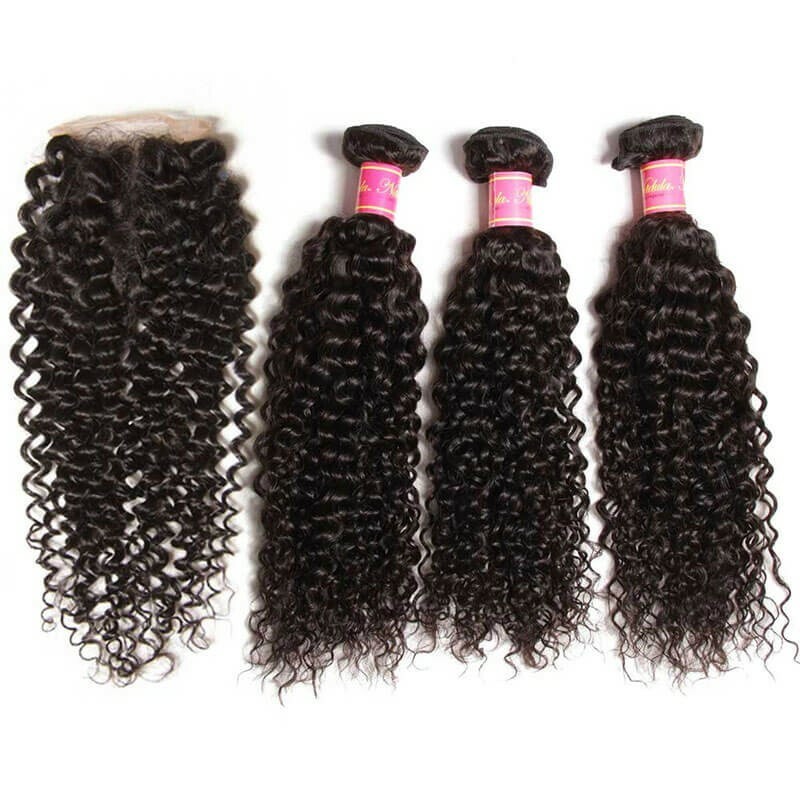 Brazilian curly hair, Peruvian curly hair, Malaysian curly hair etc can also be straightened as you like.Some of the deep curly or wavy patterns may be challenging to straighten because the curl pattern is so deep and it will take a long time. 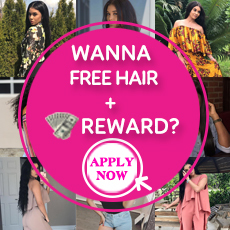 So how to straighten virgin Brazilian curly hair? 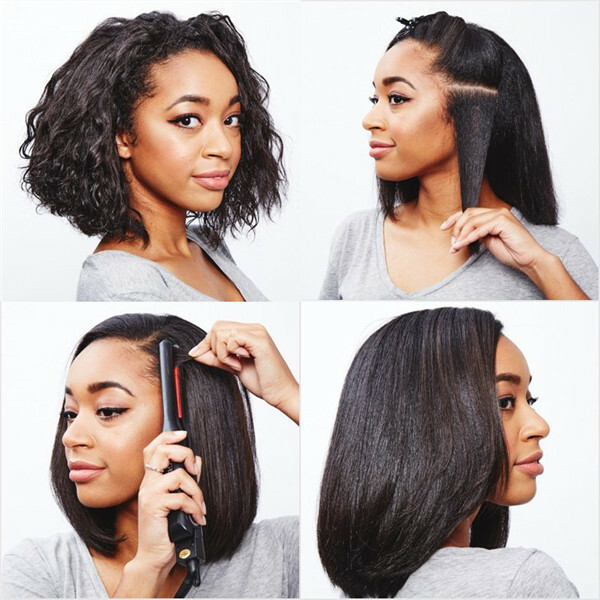 The following steps will help you to take your hair weave from curly, wavy, or frizzy to smooth and sleek. 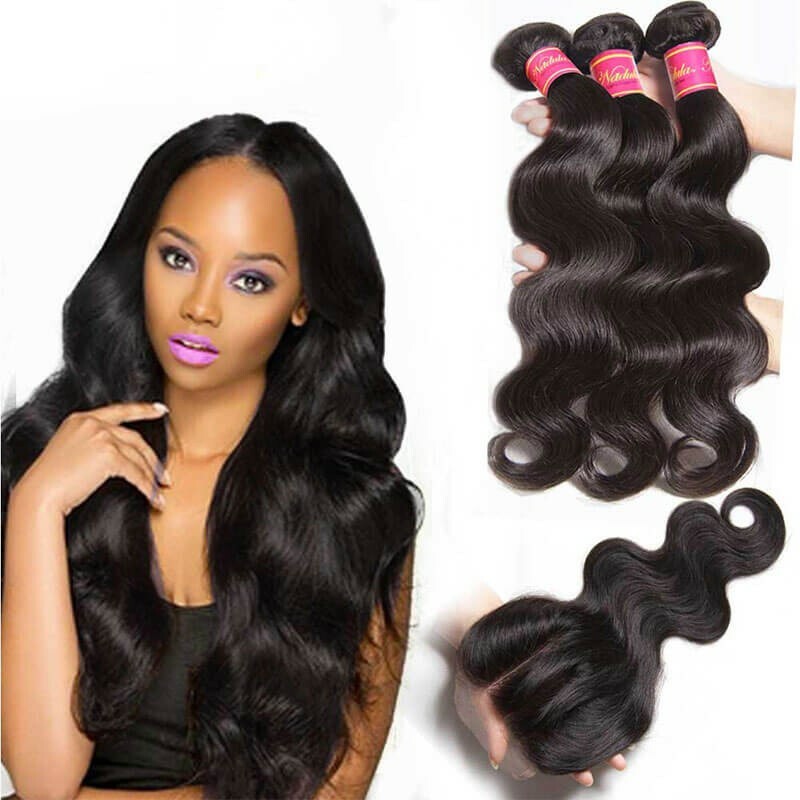 Before you start, make sure that your virgin Brazilian curly hair is clean.This process is important to make a better result.You can use the shampoo which used on your own hair then dry it with towels or let it let it try in the air naturally.Then Gently brush your weave, removing any knots, tangles or curls to make the process easy and effective.It is very important that you use a quality heat protective agent on your hair. 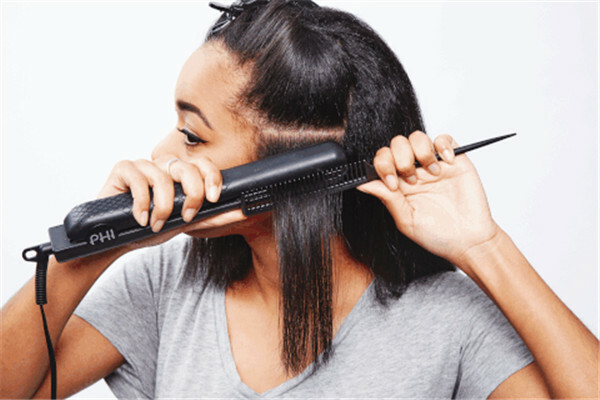 After finished all the preparations, let's begin to straighten it with a flat iron, first separate the hair into 1- to 2-inch sections, start by placing the root of the hair section into the flat iron and slowly moving it down the hair. Repeat the process with the section if necessary and continue the same process over the rest of the weave. 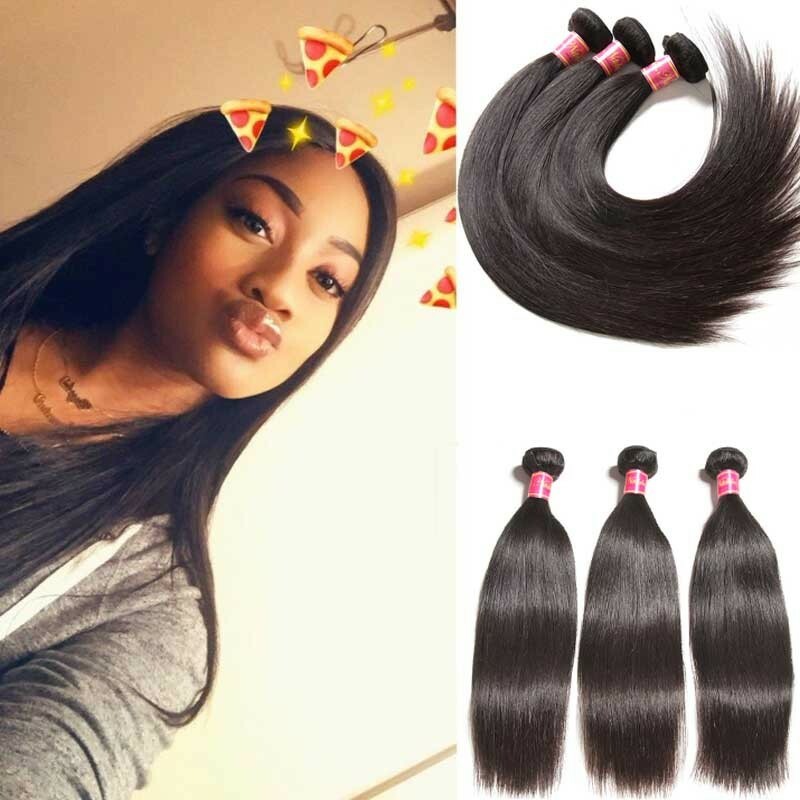 Before inserting the hair weave into your hair, the imperative process is straight your own hair with the same method so that the hair weave and your own hair can be blend together naturally.Don't forget to use heat protective agent before you straight your own hair. I advise you to comb the human remy hair with a round brush. because it can make your own hair as well as the weave some bounce and volume. Finish the entire look with some hairspray for hold or hair oil for shine. Be sure to follow this procedure each time you style your weave so as not to damage it. For a permanent weave, the same steps should be followed as if the weave was your own hair. 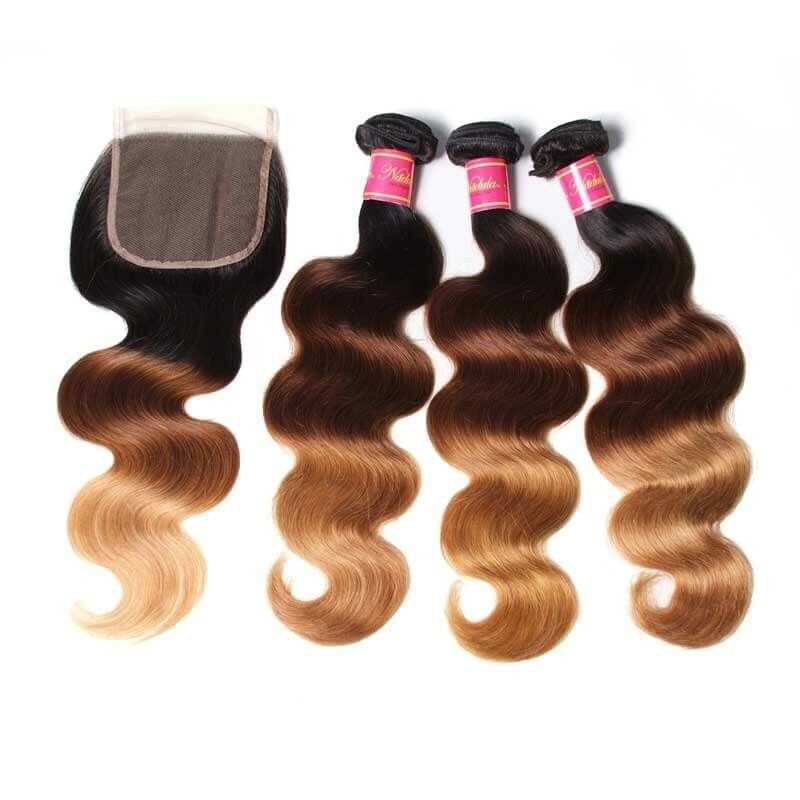 Do You Want Your Virgin Brazilian Hair Shiny And Smooth? 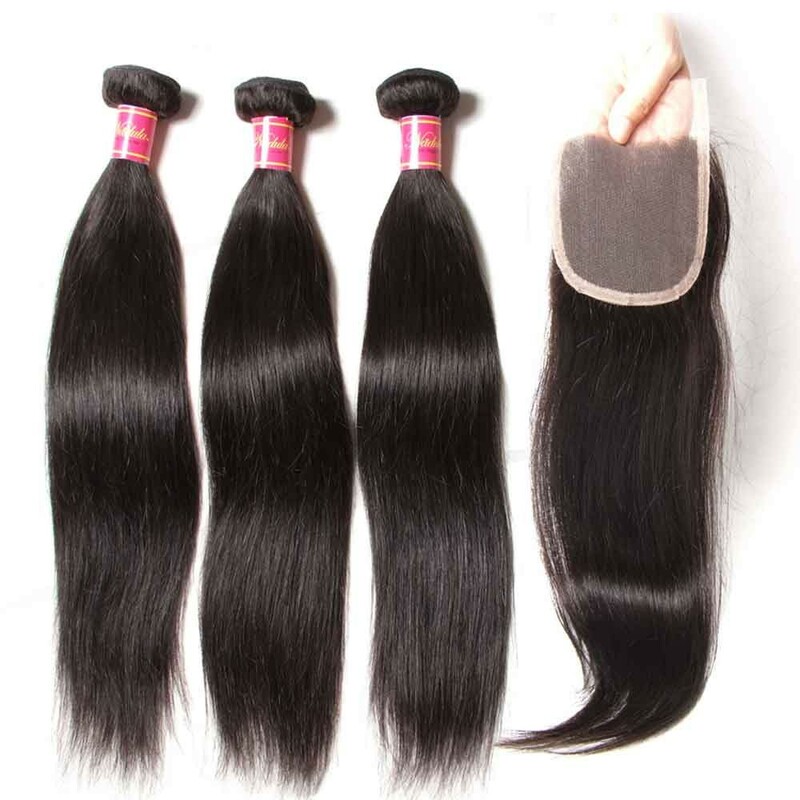 You need to take good care of it and wash your virgin Brazilian hair regularly. 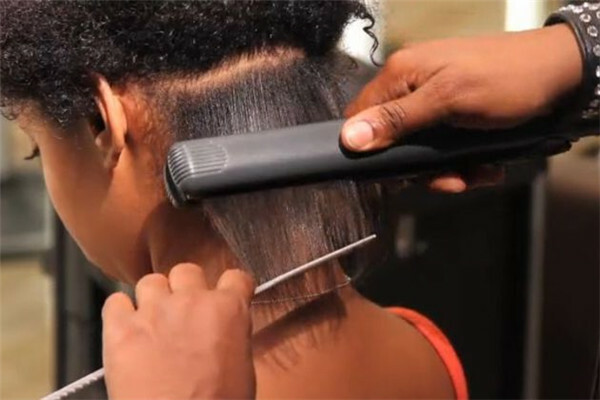 Use a high-quality flat iron when straightening them. In order to have a healthy and soft straight hair, we not only use high- quality flat irons which are having far infrared heating and negative ion techniques but also take some extra precautions.You can click on this blog: How to prolong the life of human hair with wight treatments?